Pia graduated from Technical University Dresden Sociology and Communication Science Institutes. Besides studying, she was student assistent at the chair of macrosociology and voted member of the student council. 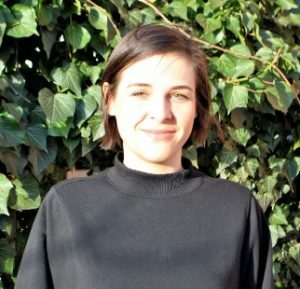 In autumn 2016 she came to Berlin and started to work for UTB-MENA with data, maps, words and moreower in planning and coordinating the project. In Addition to the affinity for social structure and social inequality research, Pia’s interest on countries of MENA-Region and computer software carried her to UTB-MENA. Houshiar Masoumi is student of architecture in Tehran. He has been active in residential construction projects. Apart from participation in data collection activities, his other interests are project management and interior design. Houshiar’s main interest regarding stepping in the project has been improving his social and cultural interaction through an international research. Also improving his data collection abilities for research purposes has been another motive encouraging him to work as a survey team member. Sima Razavi is data collection freelancer with background in medicine and public health sectors. 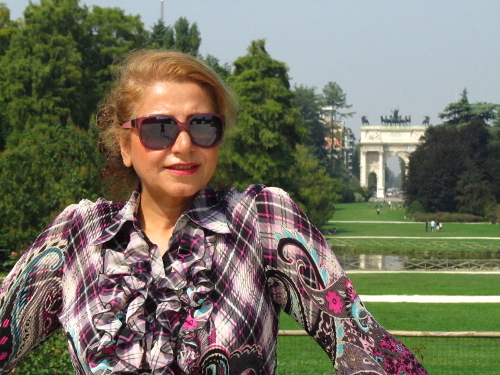 She has been active in a survey in form of face-to-face interviews in a previous project with Dr. Houshmand Masoumi in Tehran in autumn 2012 with the subject of travel behavior and urban transformation. 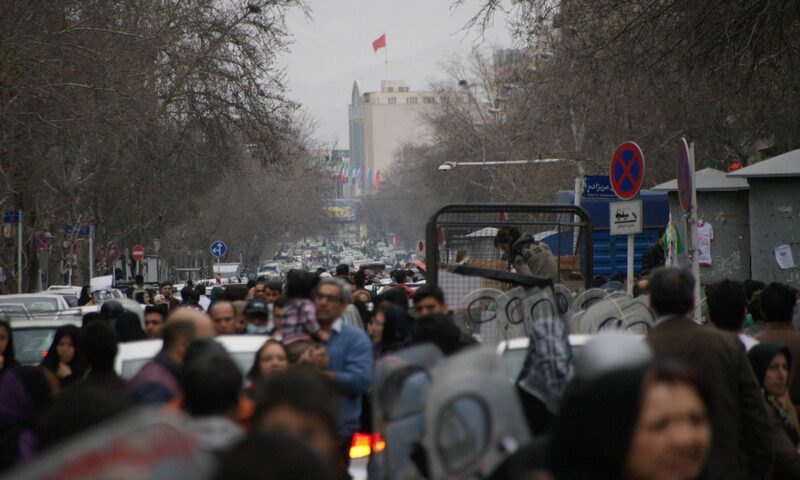 Sima is lives in crowded areas of western Tehran. Finding innovative solutions for transportation of people with their own participation has been an interesting point for her in this survey. She is ambitious of participating in professional data collection activities in the future. For more information on her, please have a look at the website of the ZTG. Betül graduated from Istanbul Technical University Urban and Regional Planning Department spring semester 2016. Now, she is studying in İstanbul Technical University Urban Design master programme and is also interested in urban identity, place making, urban underground areas and transportation. She contributes to UTB-MENA for participating an academic work and brainstorm with people from different countries. Also, Istanbul is a very diversified city with its different type of districts and neighbourhoods which are hosting different social lives and activities. In this project Betüls surveyor team is visiting six neighbourhoods under three categories, however each of which has a unique structure. As she is an urban planner, this provides her to get to know different expectations about her city, its neighbourhoods, transportation and of course people’s lives at the first hand. 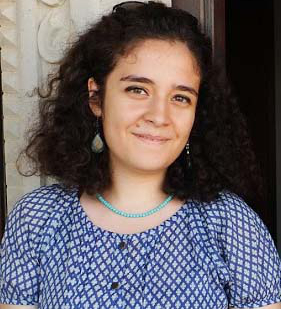 Özlem Kılınç was born in Istanbul in 1993. She will graduate in urban and regional planning department in Istanbul Technical University soon. 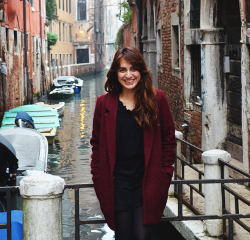 In 2015, she also studied at Politecnico di Milano as Erasmus student for two semesters. Özlem is interested all topics about urban planning but her focus is especially on urban design, design of public areas and relation between public transportation and public areas in mega cities. Hence she concerns UTB-MENA. 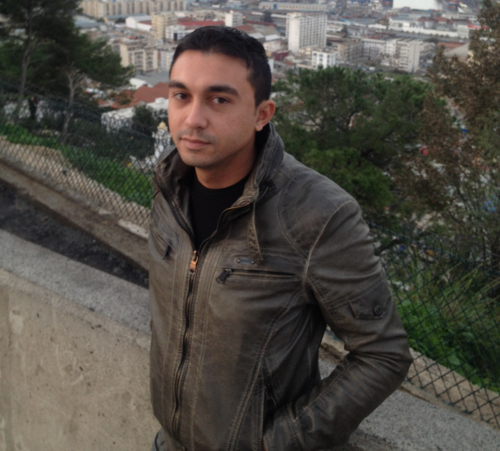 Ashraf studied Urban Planning and Architecture at Cairo University. Besides working in this field, he loves travels, arts, books and sports. The traffic jam is one of he huge problems in Cairo. Ashraf contributes to UTB-MENA, because could help the government and urban planners during developing the strategic of urban planning of Cairo and the transportation to more suitable with land uses and urban forms of city. That’s why he thinks the project is very important and helpful for large cities in MENA-Region like Cairo.